In this day and age, you can easily pull all of your wedding inspiration straight from social media. Between Pinterest and Instagram, you can dream up your ideal wedding with every double tap! However, the sheer volume of pretty wedding content on Instagram can be overwhelming – it’s no help if your feed is inundated with wedding imagery. That’s why we recommend curating your list of wedding planners and designers to follow, so the content you see matches your personal aesthetic. 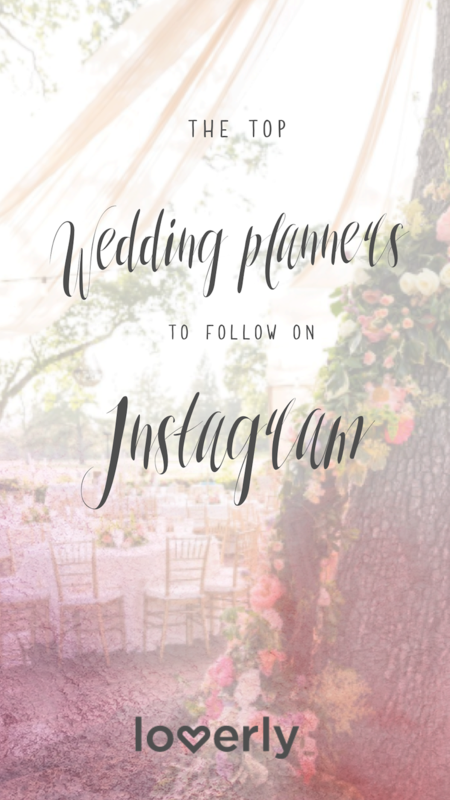 To help all of you brides-to-be out, we created a list of the top wedding planners to follow on Instagram. From California to New York, these top wedding planners will help you visualize your dream day. Double-tap away! Looking for more wedding inspiration? Follow Loverly on Instagram.